Lawyers, Liars and the Art of Storytelling (2016) reveals the unexpected relationship between screenwriting and the art of presenting a legal case. These are two disciplines that both rely on great storytelling skills and effective rhetoric. 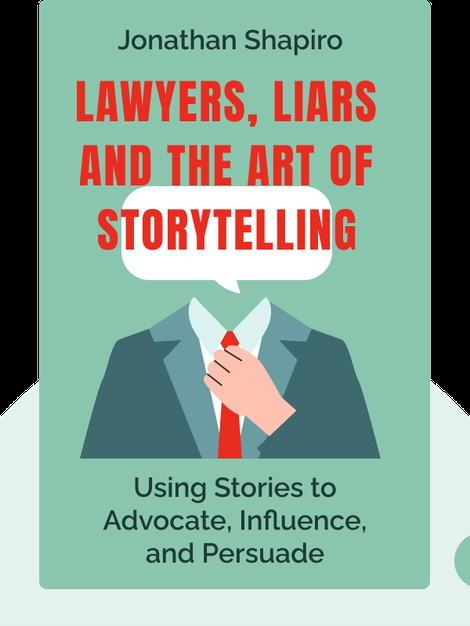 So with the aid of real-life examples and tips people in television and film, you’ll find out how you can use the art of storytelling to craft compelling cases that will keep the courtroom riveted. 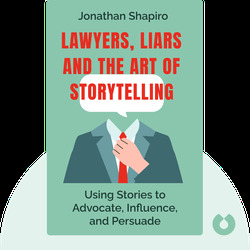 Jonathan Shapiro, Hollywood screenwriter, journalist and practicing attorney, is a jack of many trades. His writing credits for television include many popular legal shows such as The Blacklist, Boston Legal and The Practice.